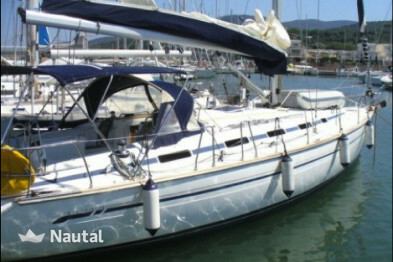 Rent now an awesome sailing boat from the port of Salerno Marina and go to the discovery of the western coastline of italy! 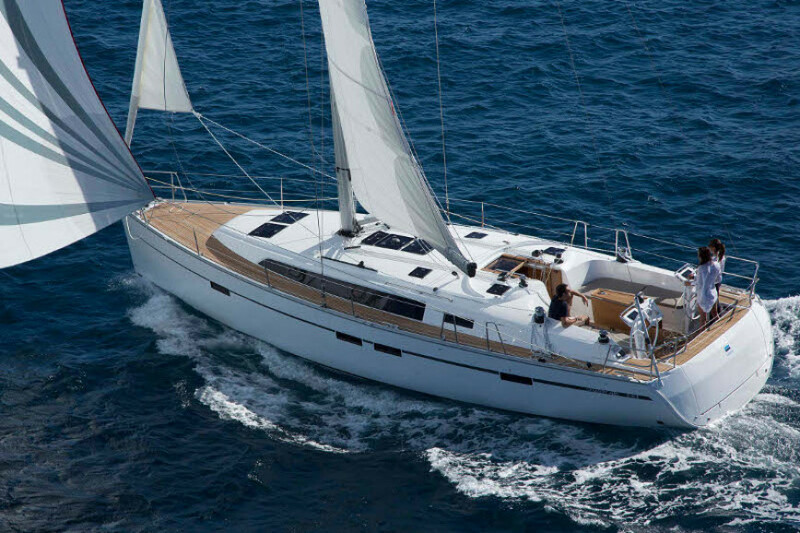 The Bavaria Cruiser 46 is offering the best quality/price ratio to the customer, perfect for medium-long term cruises with family or friends. 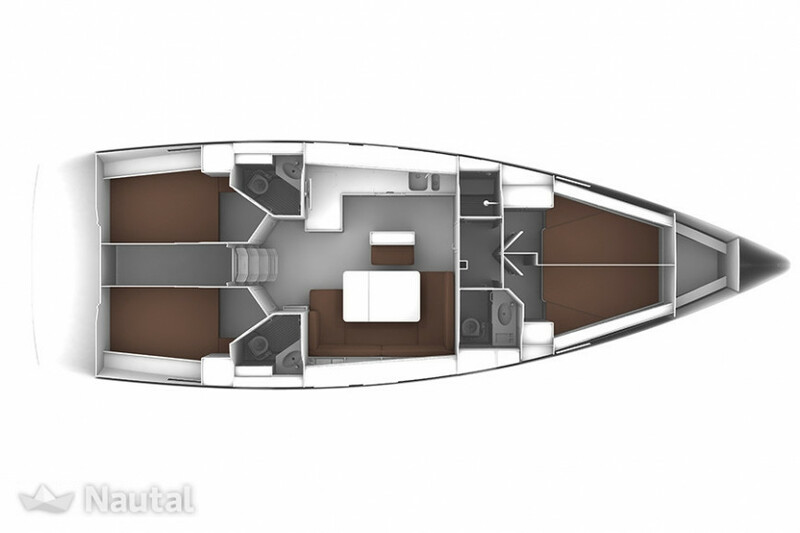 It can host up to 8 people in its 4 cabins and 2 bathrooms. 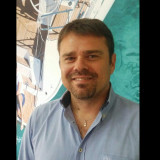 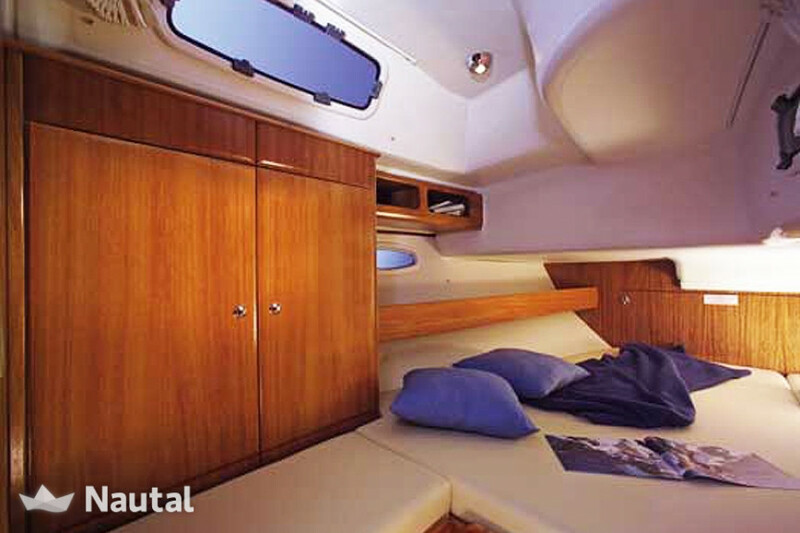 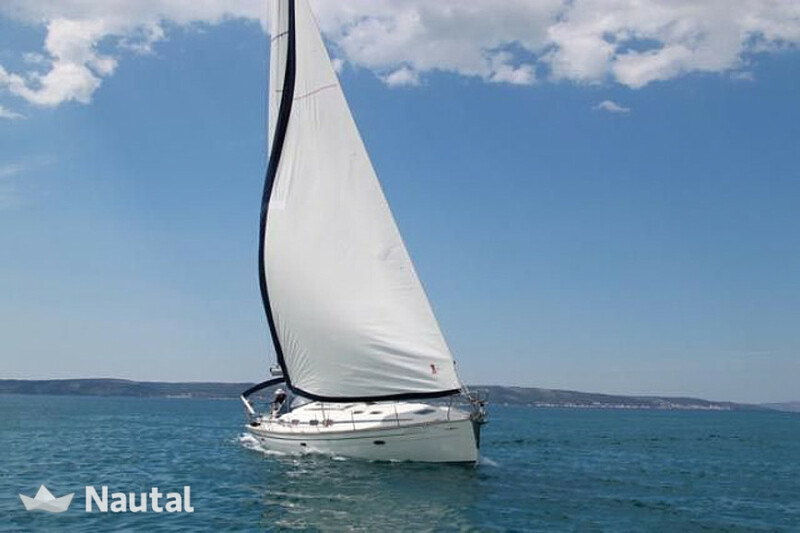 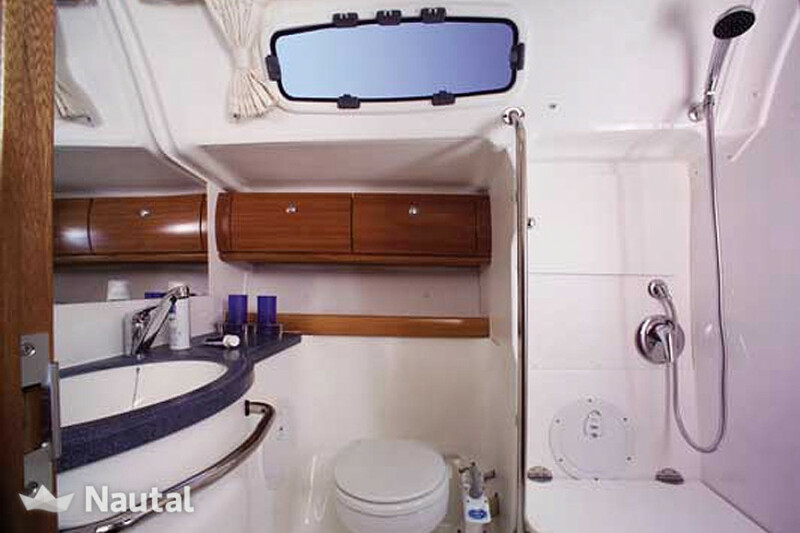 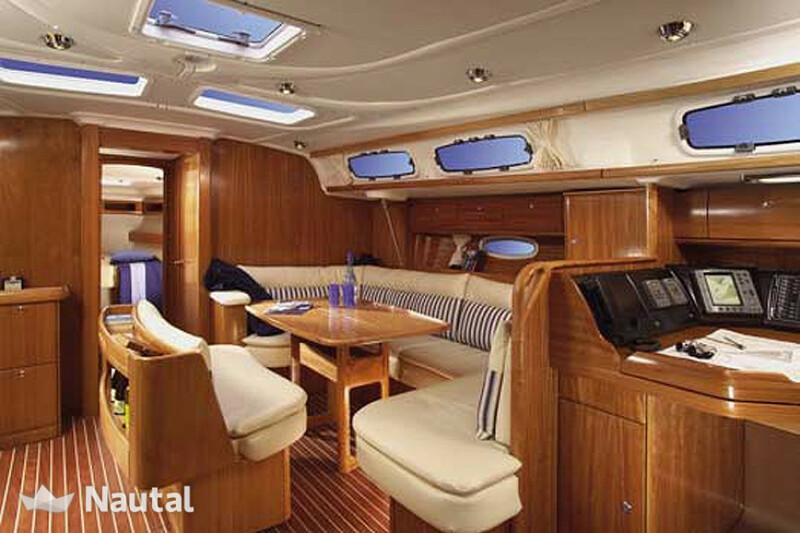 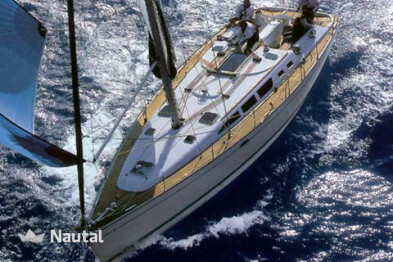 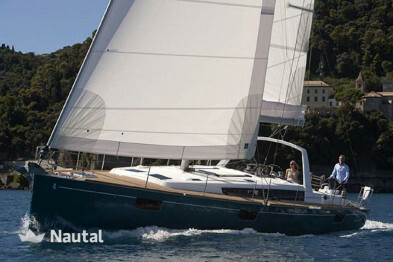 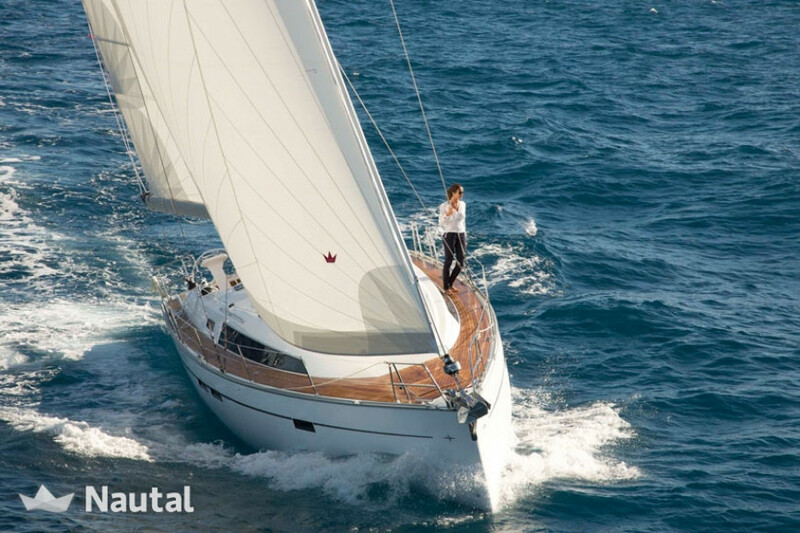 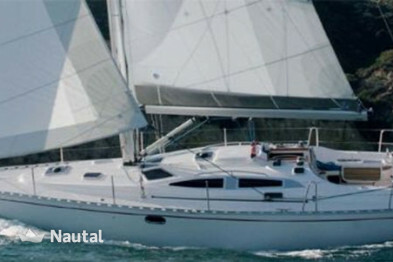 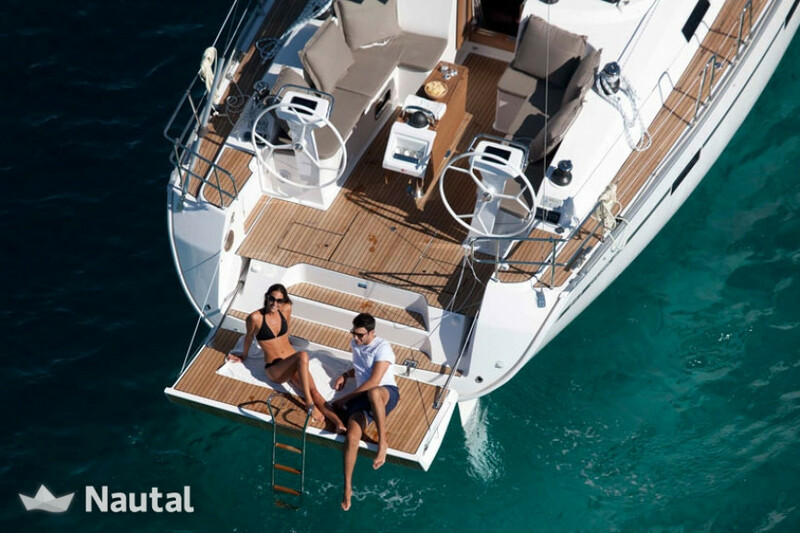 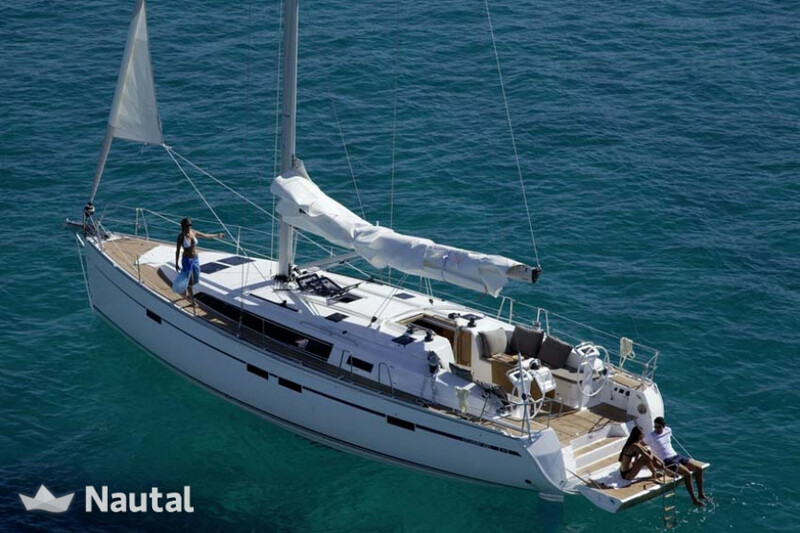 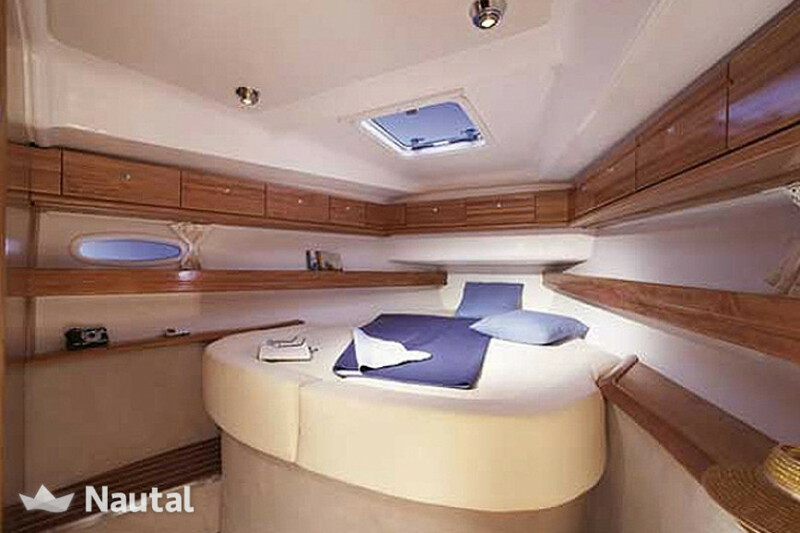 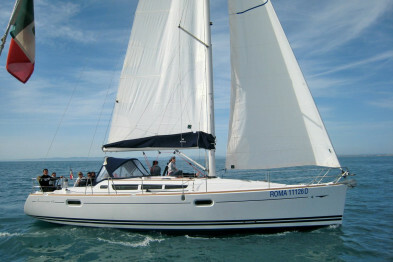 This fantastic boat is perfect to sail in total comfort and safety. 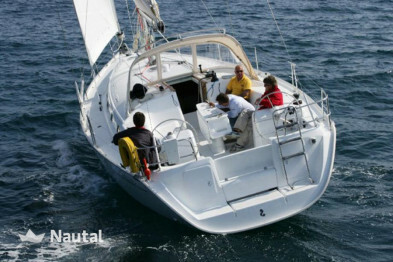 BVook it already and start planing your holiday!